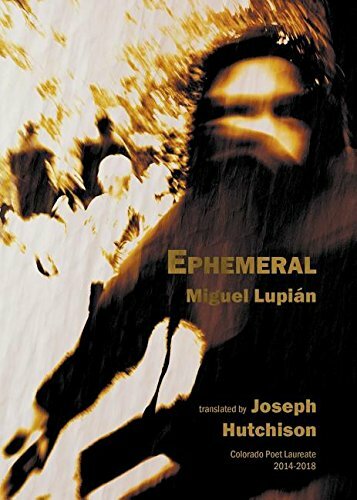 Ephemeral by Miguel Lupian, translated by Joseph Hutchison, is a collection of inspiringly bizarre flash fiction headed by "Blind Man's First Diary Entry." Each reality-bending piece is a poetically poignant mix of the senses. I love how the original Spanish version is placed opposite the translation, giving this collection added depth for bilingual readers and Spanish language enthusiasts. You can purchase Ephemeral from [ Folded Word ] or from [ Amazon ] in paperback. Check out more of Folded Word's Chapbooks!